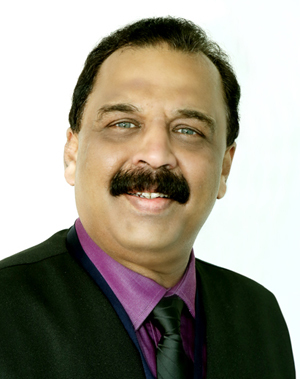 Mangaluru, Mar 19, 2015 : Prof. (Dr.) U.S Krishna Nayak, has taken over as the Principal & Dean at the A.B Shetty Memorial Institute of Dental Sciences on the 17th of March, 2015. He was previously serving as the Dean Academics of the Institute and was also the Dean of Students till 2001. After graduating from College of Dental Sciences, Manipal he has been associated with the A.B Shetty Memorial Institute of Dental Sciences for the past 30 years, right from its inception in 1985. He has served the institution with distinction in various capacities during this period and has also been heading the Dept.of Orthodontics & Dentofacial Orthopaedics for the past 30 years.